Poor interest in Bordeaux led to a disappointing start of the auction year for Sotheby’s in Hong Kong. Fetching HK$44 million, the auction failed to reach its prospective HK$50-70m but, in a trend carried over from last year, Burgundy topped the list for the most sought-after lots. 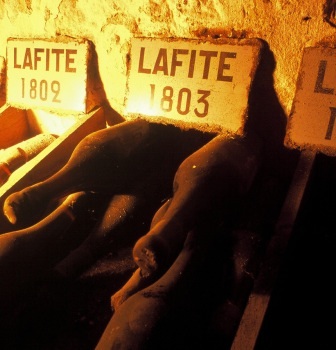 The top lot was a case of Domaine de la Romanée-Conti 1990, which sold for HK$1.8m. Two cases of 1988 Romanée-Conti followed it at HK$1.6m apiece. Three magnums of 1921, 1929 and 1947 Veuve Clicquot direct from the Champagne house’s cellars attracted a lot of interest as well, finally being bought by a collector from the Chinese mainland. Meanwhile, older vintages of Bordeaux continue to sell well – with cases of 1982 selling usually above their estimates – but younger vintages are suffering.